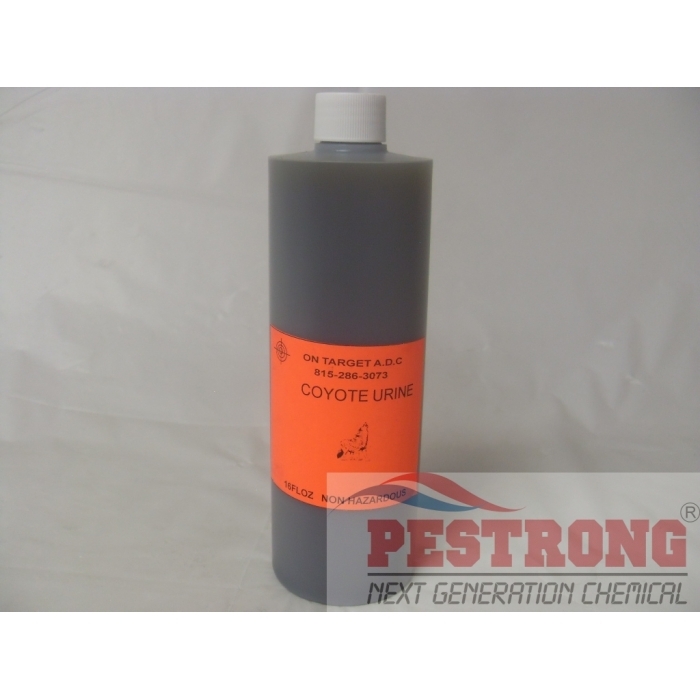 Where to Buy Coyote Urine, Coyote Urine Pee Pure - 16 oz - $16.75 for Sale with Fast Free Shipping! 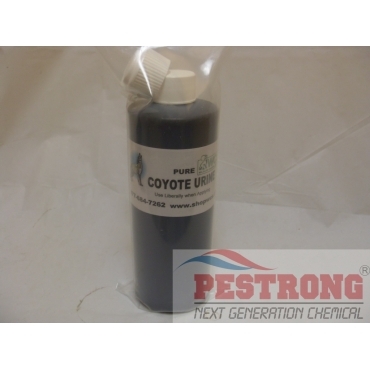 Coyote Urine Pee Pure - 16 oz triggers a fear response in Deer, Raccoon, Rats, Fox, Groundhog, Woodchuck, Iguana, Geese and Opossums driving them away from the area. The staffs at Pestrong knew just what I needed. Purchased the liquid dispenser as well. Hope that it'll do the job to get rid of the raccoons! Heard that it's the best. Thank you! Good packing, no leaking. bad smell for me, but good work. After we bought your coyote Urine with liquid dispenser last year, we did not have any problems with deer whatsoever and we thank you for that.